What The Heck Is A Hybrid & Why Should You Care?! What’s an electric car? 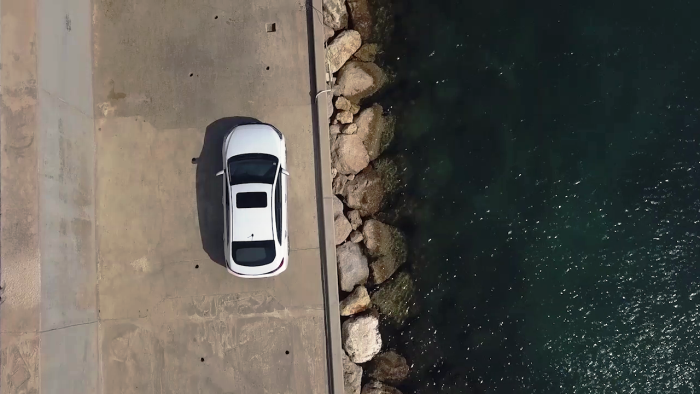 To keep it simple, an electric car runs entirely on batteries and needs to be charged up every now and then- No diesel or fuel is involved whatsoever. 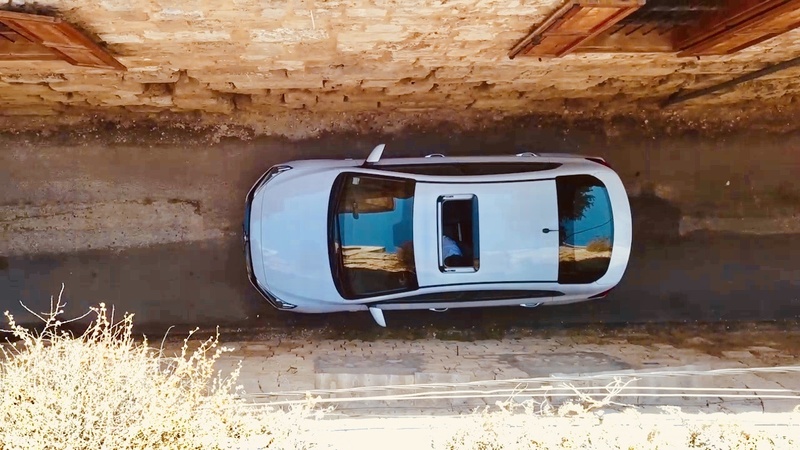 *Just a little something you’d like to know, we now have a Medco electric car charging station in Downtown Beirut that’s suitable for all car models and brands. It’s fast charging and it’s supposed to charge e-vehicles in about 20 minutes- that’s a first! What’s a hybrid car? Hybrid cars basically use a combination of two engines, 1 battery powered and one fuel powered. The petrol engine acts as a generator to recharge the electric battery. Unless it’s a plug-in Hybrid you will never need to charge it because as the wheels spin and as you hit the brakes you are charging the battery of your Hybrid. Why Would You Ever Want To Own A Hybrid? Less Noise: When you start a hybrid car you can hardly tell that it has started, there’s almost no engine noise. Less Fuel Consumption: Hybrid cars run on a twin powered engine that helps cut fuel consumption and conserves energy. 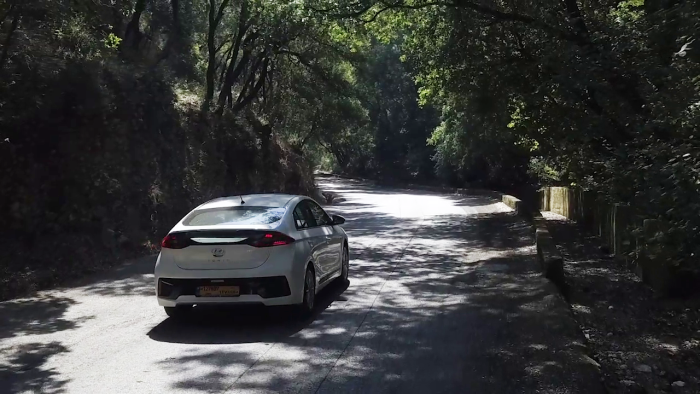 On average, at least 50% of your journey time in a hybrid is spent in electric mode and so this means that during this time the fuel engine is not needed so no fuel has to be used. Save Money: Hybrid and electric cars are supported by the government to help make them affordable, therefore custom duties and taxes on hybrid/electric vehicles are reduced. 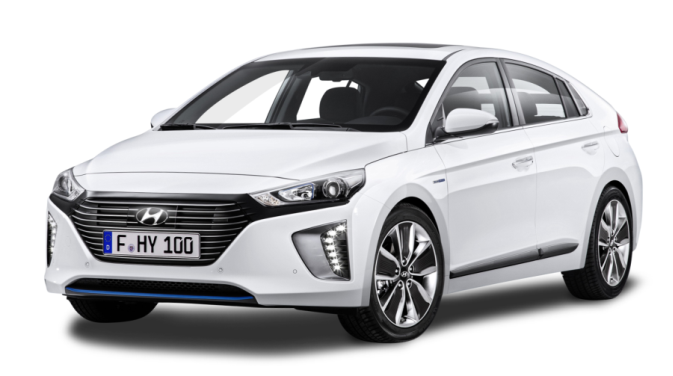 More Power: In hybrids, the fuel engine is usually downsized which might cause it to produces less power, but when combined with the electric motors, the system’s total power can equal or even exceed that of a conventional vehicle! 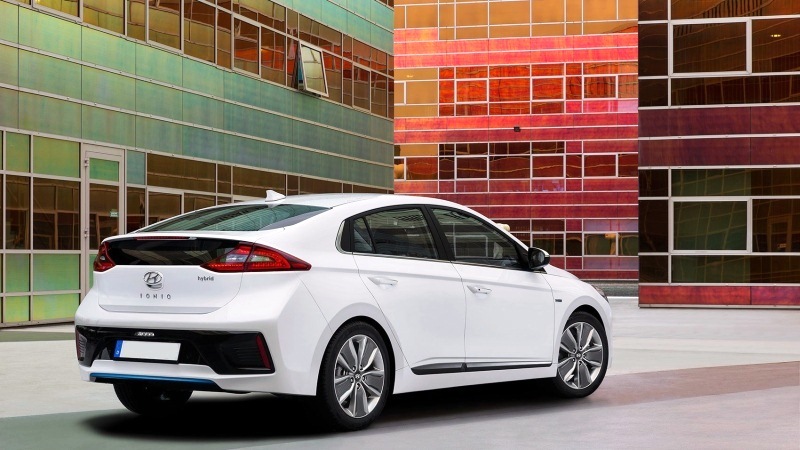 Are You Considering A Hybrid Yet? 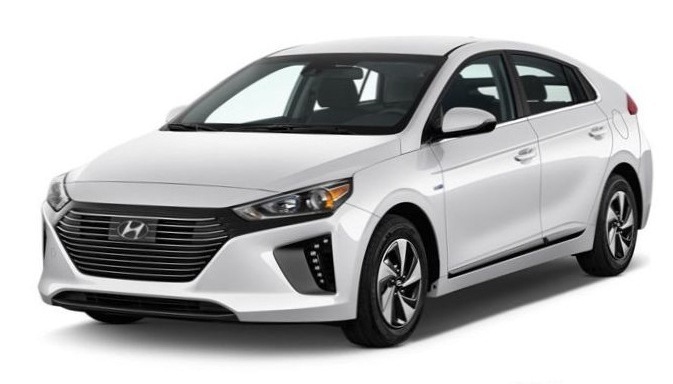 You Might Want To Take A Look At The 2019 Hyundai IONIQ. Sharp headlights connected to the radiator grille and the C-shaped taillights are also integrated with the rear glass which gives it a distinct and modern appearance. The interior metallic details on the steering wheel, pedals, footrest, doors, gear knobs gives you an up-scale vibe. 5 inch LCD touch screen including Bluetooth, two driving modes (sport, eco), rearview camera and parking guidance. Wide LCD information display paired up with a D-Shaped leather steering wheel that enhances the sporty feeling inside the IONIQ. The seat and steering wheel settle nicely into place when you start the car to give you a more comfortable position. Leg room and head room is great and the overall ride is pretty comfortable. Trunk space is great and better than most competitor vehicles in this category. 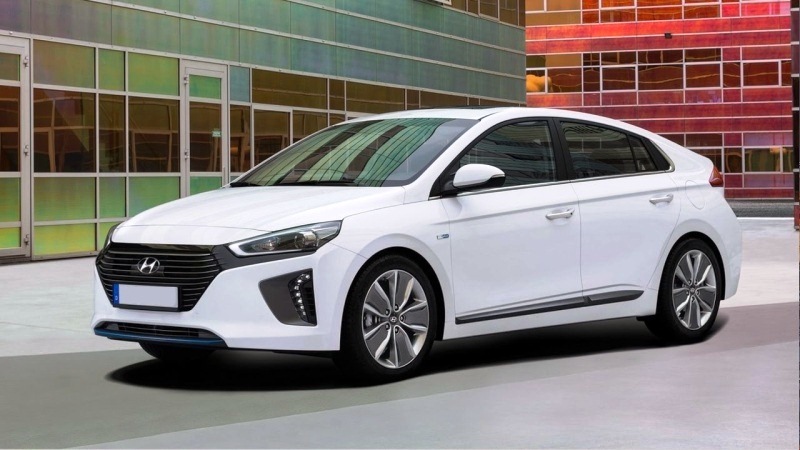 REQUEST YOUR OFFER NOW ON THE ALL NEW HYUNDAI IONIQ!